BRUSSELS The United States has sent military troops to the Jordan-Syria border to help build a headquarters in Jordan and bolster that country's military capabilities in the event that violence escalates along its border with Syria, Defense Secretary Leon Panetta said Wednesday. 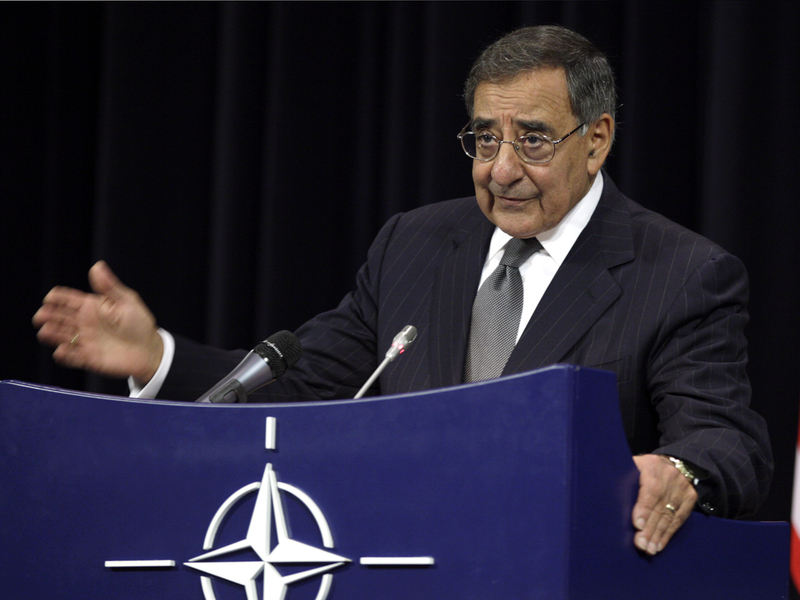 Speaking at a NATO conference of defense ministers in Brussels, Panetta said the U.S. has been working with Jordan to monitor chemical and biological weapons sites in Syria and also to help Jordan deal with refugees pouring over the border from Syria. In Jordan, the biggest problem for now seems to be the strain put on the country's meager resources by the estimated 200,000 Syrian refugees who have flooded across the border  the largest fleeing to any country. Jordanian men also are moving the other way across the border  joining what intelligence officials have estimated to be around 2,000 foreigners fighting alongside Syrian rebels trying to topple Assad. A Jordanian border guard was wounded after armed men  believed trying to go fight  exchanged gunfire at the northern frontier. In August, Jordan's King Abdullah II talked to "CBS This Morning" about the refugees fleeing across the border into Jordan. "The clock is ticking on a political transition and if we don't find ourselves a way out by the end of the year, then you are going to see a spike in sectarian violence and I think it's going to be a full-out civil war and I think calamity for years to come," he said.